The work has been done on this fabulous 3 bedroom home and is ready for you to move in and enjoy the "easy life" lifestyle it has to offer. Situated in the very sought after location of Lansdowne sits this treasure on approx. 1032m2 of low maintenance section. Freshly renovated with a modern kitchen and brand new carpet, open plan living and good sized bedrooms all heated by a log burner and HRV system, this really appeals to anyone. 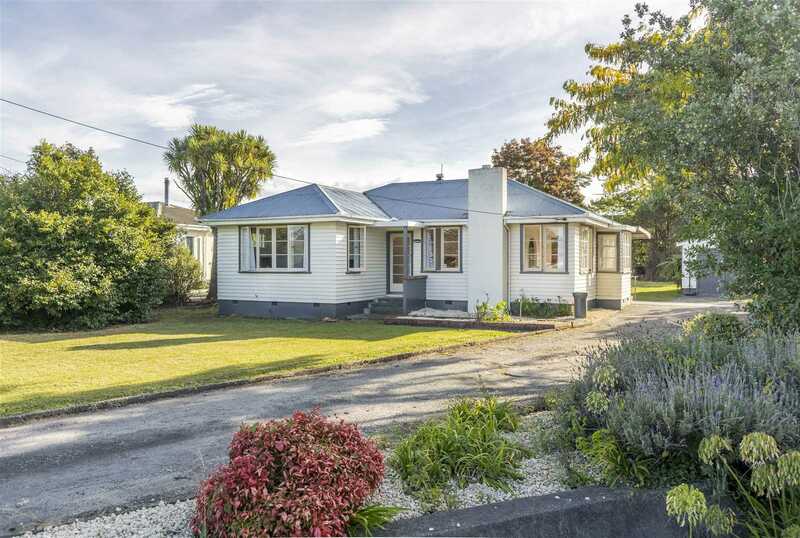 Ideal for a young family, first home buyers or even a rental investment with it being walking distance to the town centre, nearby schools, bus stops and the hospital. If outdoor living is your thing, this property will be sure not to disappoint with indoor/outdoor flow from the dining area, through to a large covered in outdoor patio that catches fantastic afternoon sun and is ideal for entertaining family and friends. With the addition of an outdoor room, this gives you further options of a hobby room, rumpus room or an office from home, the choice is yours. Don't let such a great opportunity pass by in such a popular location, call Bevan or Prue today for your chance to view. Thursday 9 May 2:00 p.m.
Sunday 28 Apr 12:30 p.m. - 1:00 p.m.